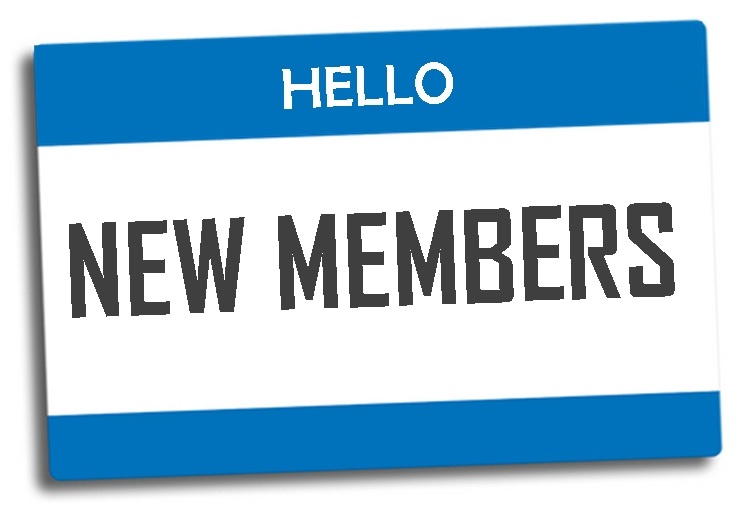 The best way to get the most out of your Chamber membership is to become engaged. Your Board of Directors and Chamber staff tries to take advantage of every opportunity given to us to be involved in the community. Members who participate with us in Club events, such as Street Fairs and All Charities Weekend, routinely express the positive impact it has on their business. 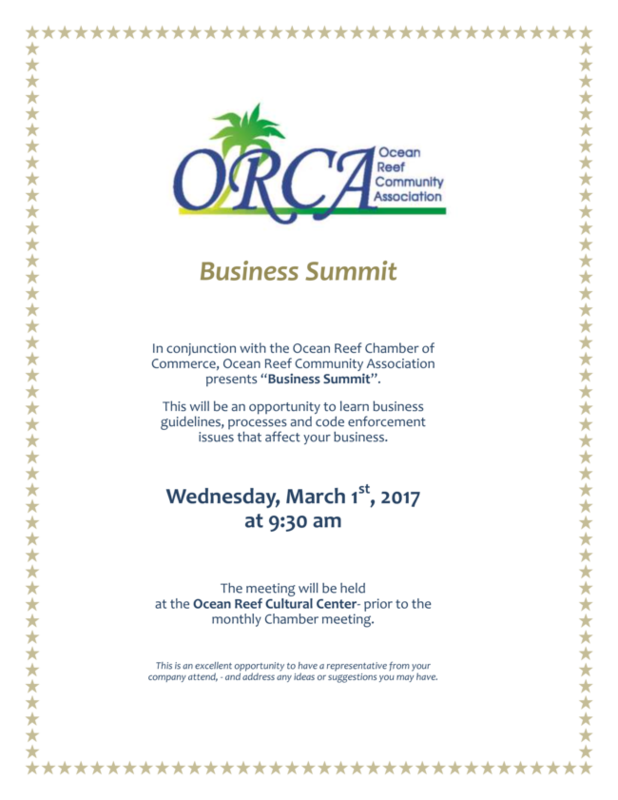 These events provide a unique opportunity to have memorable face to face interactions with Ocean Reef residents. 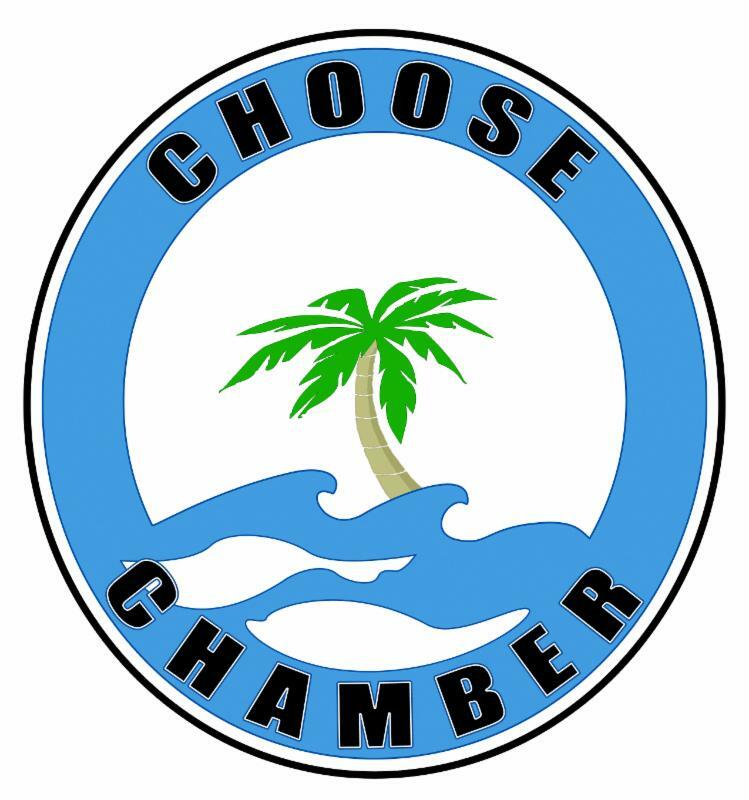 Our goal is always to ensure that the Ocean Reef community thinks of the Chamber, and it's professional and qualified group of members, FIRST when hiring a vendor. The next scheduled Street Fair is on Thursday, April 13th. Contact me at director@oceanreefchamber.org if you are interested in volunteering with us! 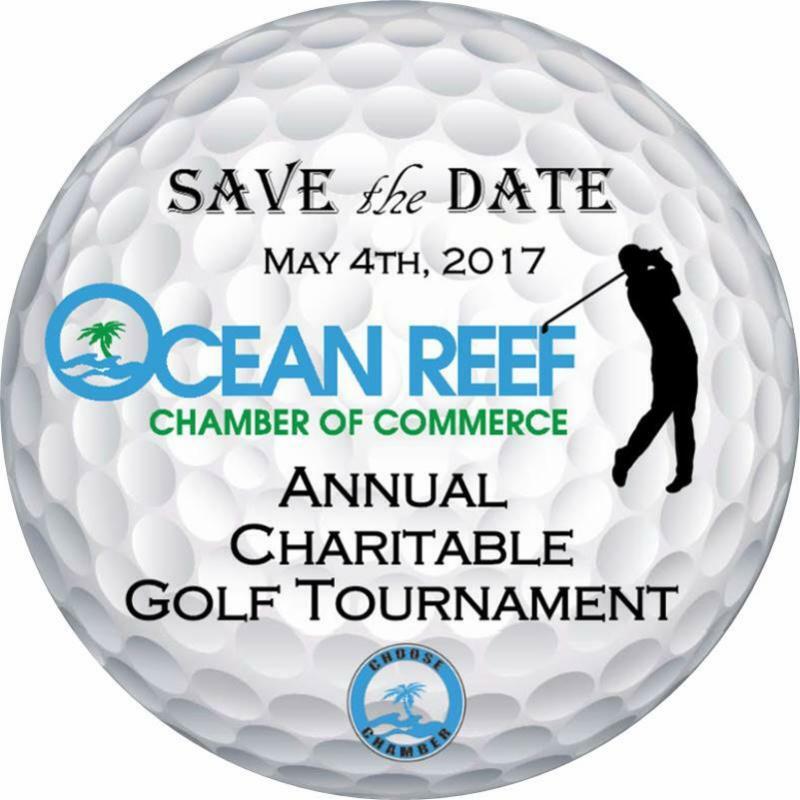 And, don't forget to save the date for our 6th Annual Charitable Golf Tournament benefiting the Chamber's Scholarship Fund. Fifth Third Bank is a lender licensed in over twenty five states. With over $120 billion in assets, the bank has an array of mortgage products including 100% financing for doctors, jumbo loans up to 10 million and construction to perm financing. Our construction to perm loan is a one time close product. We differentiate ourselves from other lenders in financing 90% of the cost of construction. The doctor programs allow for 100% financing up to $650,000.00 for new residents, interns, fellows and established doctors. We also finance 90% up to a $1 million loan amount for doctors and 85% for a loan amount of $1.5 million. "Please feel free to reach me at anytime - including the weekends. We have financed several homes in Ocean Reef and are familiar with the process". As business owners and executives, there is one subject that affects us all, business growth in Florida. Your Chamber is offering this great opportunity to meet Dr. Jerry D. Parrish, the Chief Economist and the Director of Research for the Florida Chamber Foundation, who will be explaining how we can prepare for the future with the Florida 2030 project. By 2030, six million more residents will call Florida home and 2 million more jobs will be needed. To prepare for this continued growth and ensure Florida remains successful, we need a plan for Florida's future that develops high-wage jobs, diversifies the economy, ensures global competitiveness and creates vibrant communities. The Florida Chamber Foundation is leading the charge to write the blueprint for Florida's future - Florida 2030. This two-year research program will stimulate strategic thinking about Florida's future and engage business and community leaders in each of Florida's 67 counties in identifying key trends and the factors that can drive their regional economy. Florida 2030 is our opportunity to work together to strengthen your community, your business, and your future. Help us make Florida a better place for tomorrow by engaging in Florida 2030 today. Registration is REQUIRED for this luncheon. Your feedback is important to us! Please complete our luncheon survey online and help us improve. Thank You All Charities Sponsors! Thank you to all of the businesses who sponsored and volunteered at All Charities Weekend making our involvement possible. A very special thank you as well to the Florida Keys Brewing Company who donated their time and beer for the Chamber's Saturday lunch. Please share your photos and experience with us by emailing info@oceanreefchamber.org. Check out some pictures on our Facebook Page!